The winner of the competition and All-Ireland Champions of 2007 are The Allow Céilí Band from Co. Cork, who played the reels “Lucy Campbell’s” and “The Mountain Top”. 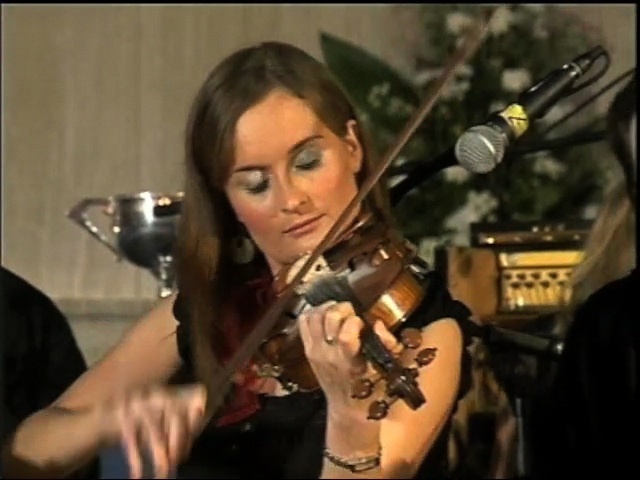 They were recorded at the Senior Céilí Band competition at Fleadh Cheoil na hÉireann, 2007. Band members are Meabh Buckley, Geraldine O’Callaghan and Áine O’Connell on fiddles, Gerry Nunan and William Pearse on flutes, Eimear Buckley on concertina, Adrian Mc Auliffe on banjo, John Carroll on button accordion, Pat Mulcahy on drums and Clodagh Buckley on piano. "Lucy Campbell's" and "The Mountain Top"